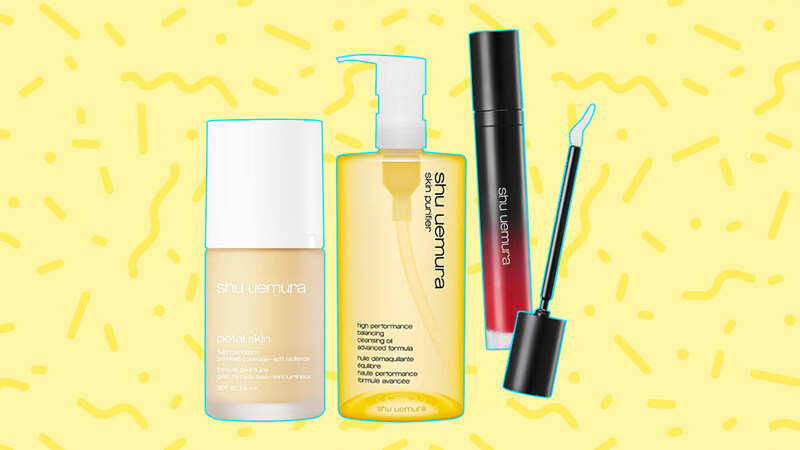 When Shu Uemura closed its counters and stores in 2017, we were devastated. Where would we now buy our go-to eyebrow pencil, eyelash curler, and cleansing oil? Luckily, the universe answered our prayers and brought it back to the Philippines AGAIN via Sephora.ph! Starting today, January 22, you'll be able to shop the beloved Japanese beauty brand's skincare, makeup, and tools in the beauty website. Here are some products we recommend you get ASAP because there's no doubt stocks will run out fast! 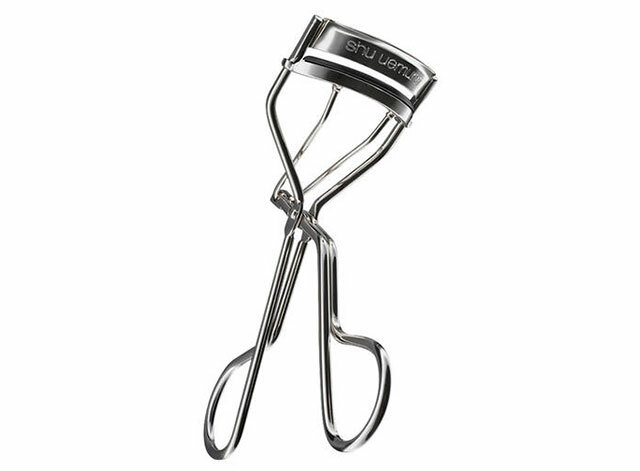 Unlike most lash curlers which can only fit those with rounder and deeper set eyes, Shu Uemura's iconic version perfectly hugs Asian eyes to precisely curl every lash. 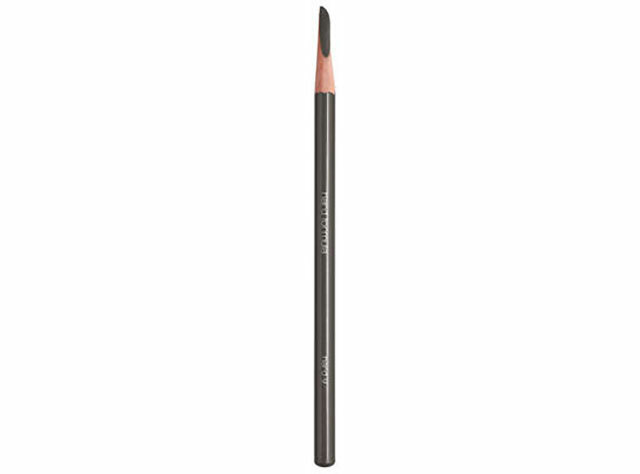 For a perfectly filled-in bushy brow that won't smudge or fade, you can never go wrong with their Hard Fomula pencil. It's only activated by the oil found in kilay so there's no chance of it ever accidentally being drawn on your hand or the inside of your makeup bag! 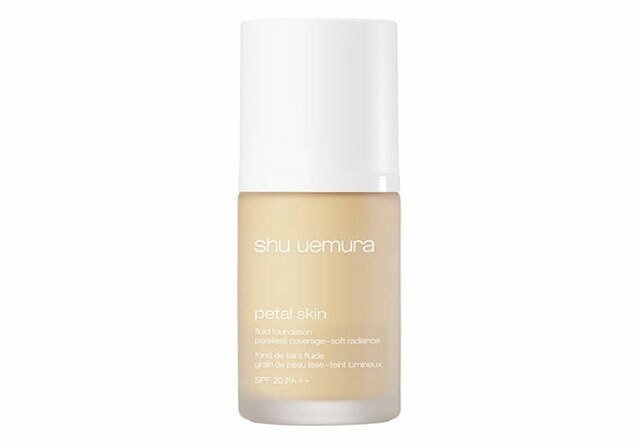 This foundation gives skin a matte-yet-radiant finish and blurs pores and imperfections. It also balances your complexion by moisturizing dry areas and controlling oil production in others. 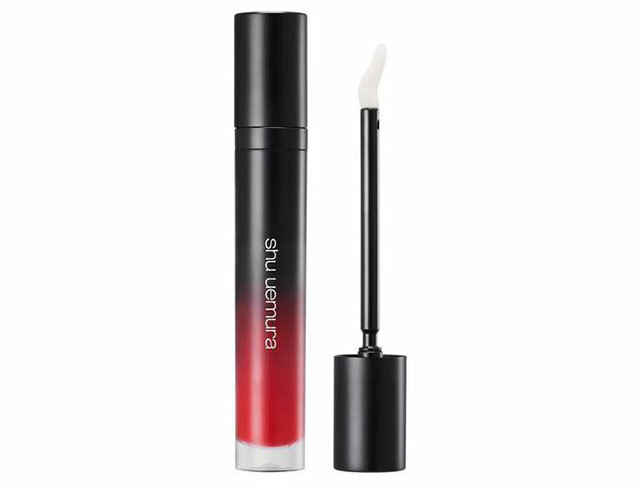 This smudge-proof and waterproof liquid lipstick feels weightless on the lips and contains Clearlast Polymer that prevent the color from bleeding and cracking. Whether you want a gradient lip or a fully saturated pout, you can be sure Matte Supreme won't go anywhere! It can remove waterproof and heavy duty makeup, and leave your skin feeling hydrated and soft. 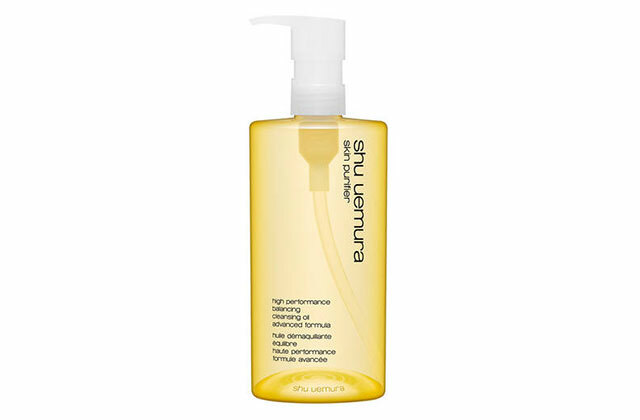 It may seem expensive, but with 450ml of product, you'll get months of use out of this one!